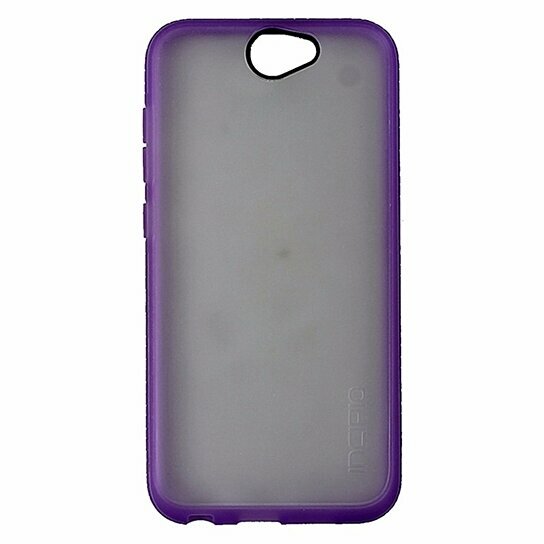 Incipio Octane Impact Absorbing Case for HTC One A9 - Frost / Purple. Rigid plextonium polycarbonate frame. Innovative hybrid design. Impact absorbing dLAST TPE core.